UNV is urgently looking for a Coordination Specialist and Partnership Analyst to work in New York City! The United Nations Volunteers (UNV) contributes to peace and development by advocating for volunteerism globally, encouraging partners to integrate volunteerism into development programming, and mobilizing volunteers. 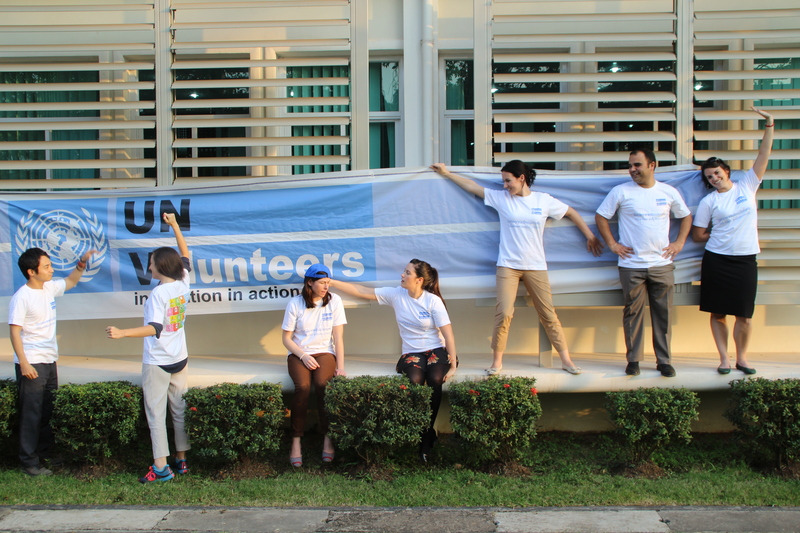 Promote volunteerism and apply now for one of the UNV vacancies!